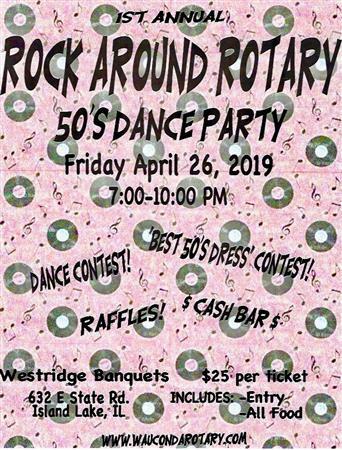 Rotary Club of Wauconda presents "Rock Around Rotary" a 1950's themed dance party. $25 includes food and gets you into the fun. 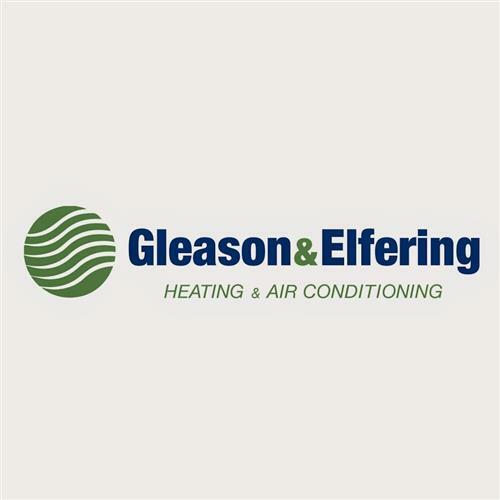 Raffles, silent auctions games and more. We will also have a best 1950's attire ahd 50's trivia challenge. Friday, April 26, 2019 7-10PM. don't miss it!